The growth of Major League Soccer is coming to Miami, Florida with the creation of a club called Inter Miami CF. The club, backed by an investment group that includes former soccer great David Beckham and Simon Fuller, has created a logo and has announced plans to begin play in 2020. Before it begins fighting on the pitch, it has engaged in a trademark dispute in order to carve out its spot in the world of international soccer. Historic Serie A soccer club Inter Milan filed a trademark application to register the work mark “INTER” for use in a variety of classes, including those that cover everything from soccer balls to pet feeding and drinking bowls. MLS, which is a single-entity entity wherein each team is owned by the league while also being operated by investor-operators, has decided to file a trademark opposition against Inter Milan’s application. 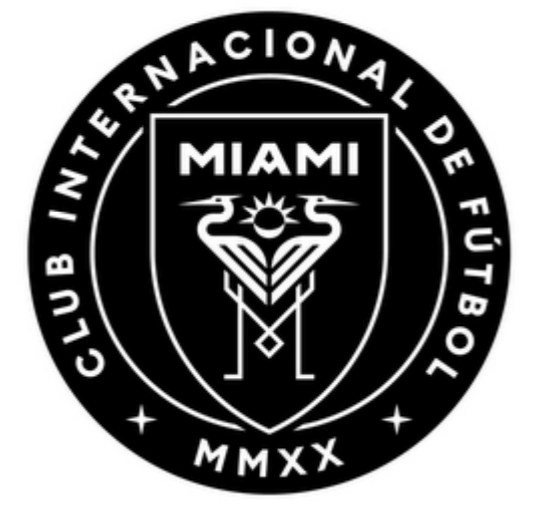 The United States-based soccer league is using a previously filed application surrounding Inter Miami CF’s logo as a basis for its trademark opposition filing. 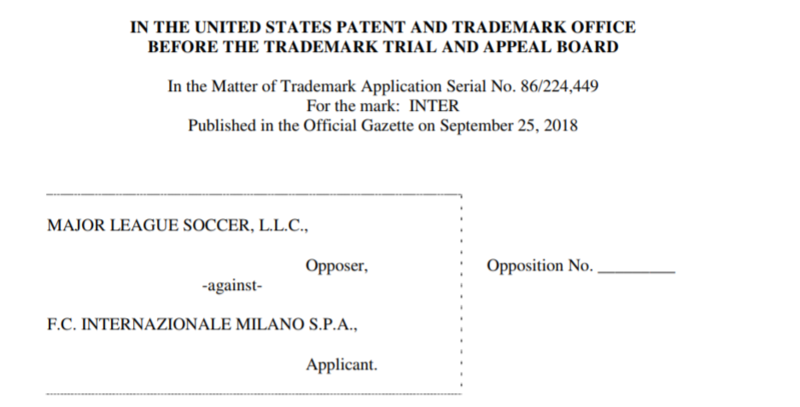 It also cites to prior statements made by examining attorneys tied to trademark applications for “MIAMI INTER,” “MIAMI INTER FC” and “FC MIAMI INTER” as foundation for why the Trademark Trial and Appeal Board should reject the registration of Inter Milan’s trademark application. MLS’ position is that the use of “INTER” is merely descriptive of Inter Milan and its goods and services, relying on the grounds laid by examining attorneys. The term “INTER” is short for “international” and “INTER” is commonly used to describe soccer teams, states the opposition. Ultimately, the Trademark Trial and Appeal Board will need to determine whether any one soccer team can claim exclusive rights to the term “INTER,” which is effectively the victory Inter Milan would achieve should its mark be registered. The arguments made by MLS are convincing, since so many teams around the world use the “INTER” phrase within their full names and some have even disclaimed the word from their trademark registrations in the past as being inherently descriptive. “MLS will be damaged by the registration sought by Applicant because such a registration would prevent registration of the term ‘INTER’ with other wording upon a showing of acquired distinctiveness in connection with a soccer team,” states the opposition. It serves as a major battle between an iconic soccer franchise and a very up-and-coming soccer league. I believe that the MLS is the favorite to prevail if this opposition makes its way to a final adjudication.